The dancing we do is a mixture of English and American style Folk Dance. 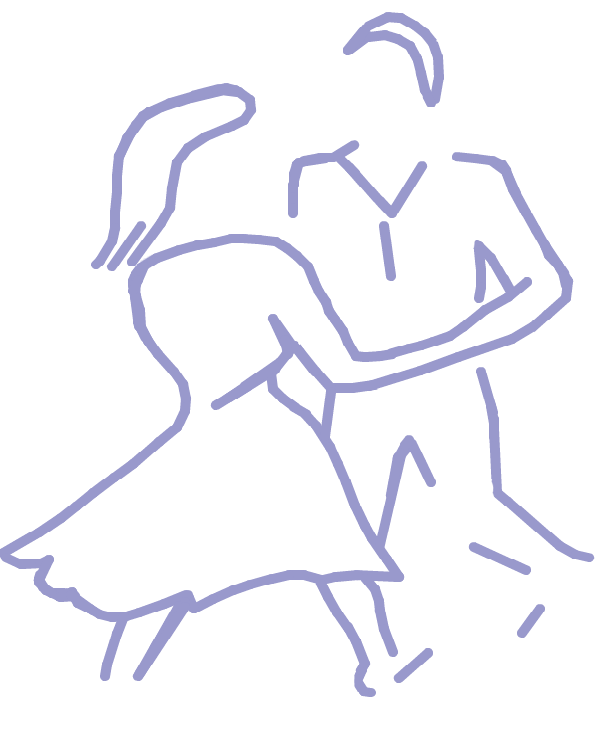 Some of the English dances date back a number of years but most are more recent. Our emphasis is on enjoying the evening and having a lot of laughs, particularly when things do not quite go as they should, so we do not take it too seriously. Instructions for dances is given by a ‘caller’ who guides the dancers through each dance. Comfortable footwear is normally worn (no high heels).